This course is designed for developers who wish to extend their Zendesk and are already familiar with the Zendesk Developer platform. It's also a great way to prepare for our App Developer I Certification exam. In it, we'll teach you how to create a Zendesk app. You'll start by setting up and building an app using Zendesk Application Tools, then work with the Zendesk Application Framework. You'll finish by learning how to incorporate REST APIs into your app. The time to complete this course is approximately 1.5 hours. 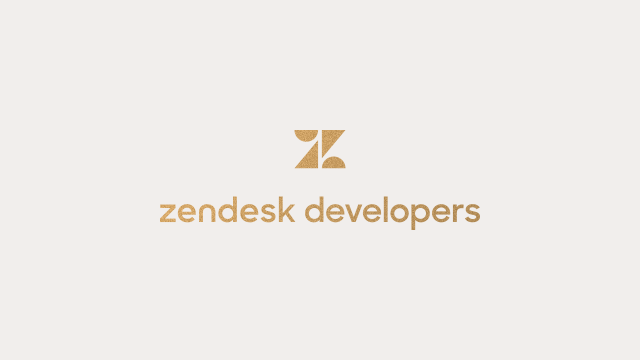 Our introductory course, The Zendesk Developer Platform, is the best place to start as a developer new to Zendesk.